Heather originally graduated from Murdoch University and has worked in a number of different roles in small animals clinics in the Perth area, performing both general veterinary work as well as emergency work. Heather has Membership Qualifications in Animal Behaviour and has a keen interest in surgery and small animal dentistry. Heather lives in Gidgegannup with a myriad of animals including her dog Tank and her horse Knight. 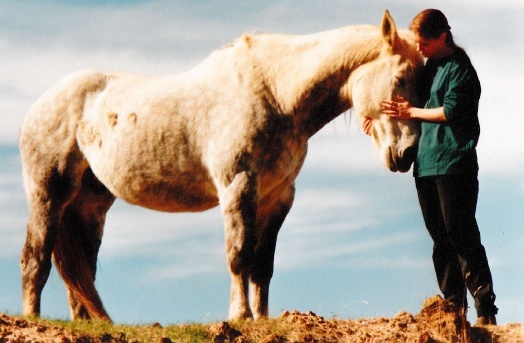 In her spare time Heather enjoys painting, riding her horse and spending time with her animals.